Compact Dry CF is a ready-to-use test method recommended for the quantitation of Coliforms in raw materials, finished products, water and environmental surfaces. Enumeration of Coliforms in food samples provides an overview on the hygenic status of raw materials and production. Compact Dry CF is a 50mm diameter plate which contains dehydrated culture media and a cold water-soluble gelling agent in a non-woven cloth matrix. 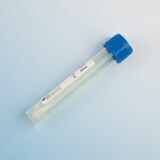 The medium is instantly hydrated when incolulated with a sample, and capillary action diffuses the sample evenly over the matrix to form a gel within a second. 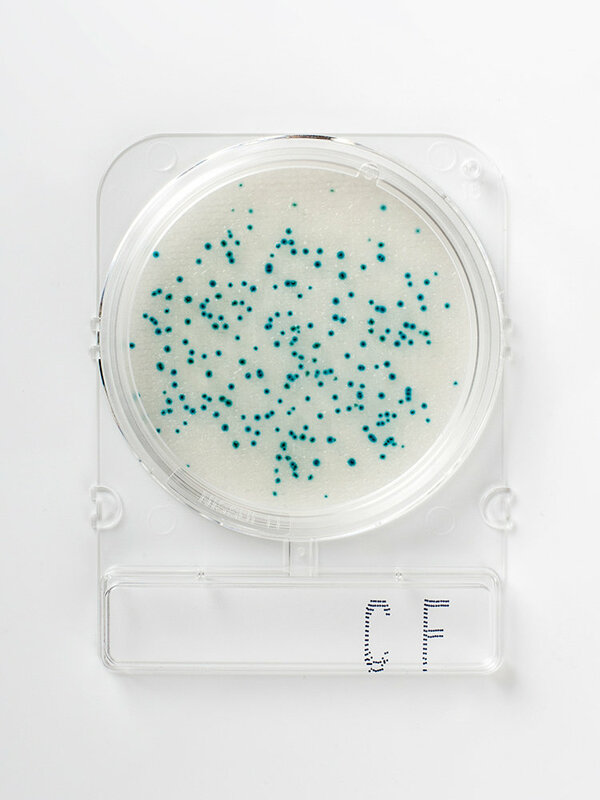 Compact Dry CF contains the chromogenic enzyme substrate X-Gal which causes any coliforms present to grow as blue or blue / green colonies.